Time varies by sunset, so please check the calendar. 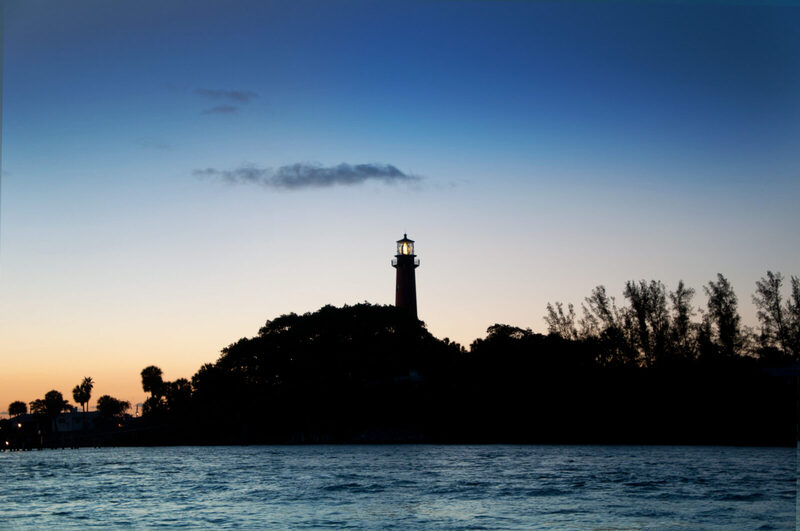 Take in the spectacular sunset views and witness the Jupiter Light turning on to illuminate the night sky. Visitors get an inside look at the nuts and bolts of a working lighthouse watch room. Tour time is approximately 75 minutes. Cost is $15 Members, $20 Non-Members. RSVP required: by phone 561-747-8380 X101 or make online reservations. Tours are weather permitting. Children must be accompanied by an adult and be at least 48” tall to climb the Lighthouse. Time varies by moonrise, so please check the calendar. 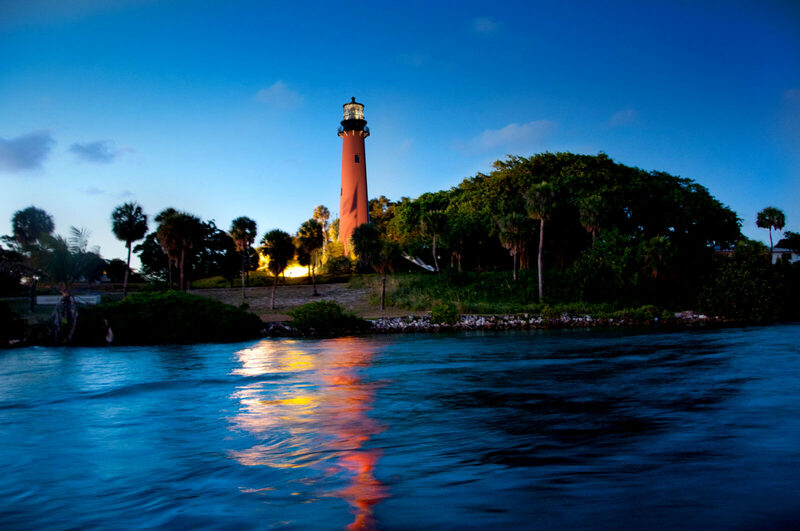 View the full moon from atop the Jupiter Inlet Lighthouse—a howling good time and spectacular evening view! Tour time is approximately 75 minutes.